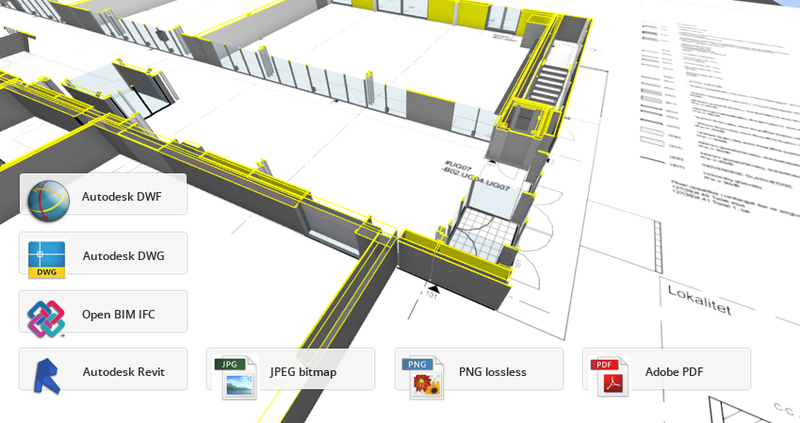 Sharing BIM models and drawings has never been so easy. 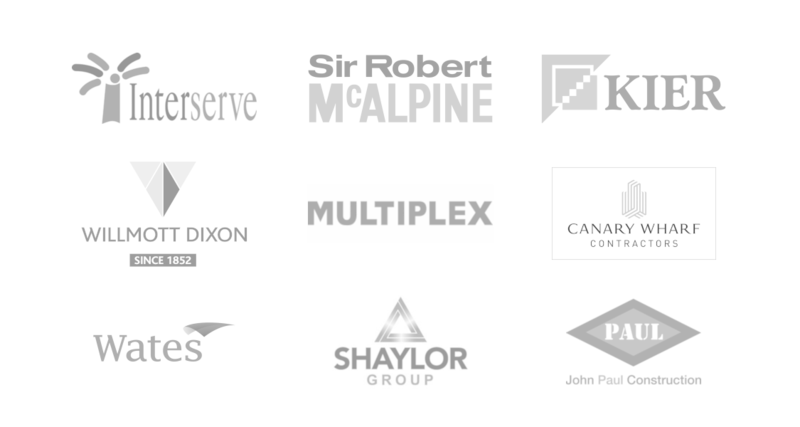 Register now and start sharing your BIM models with both internal and external colleagues. 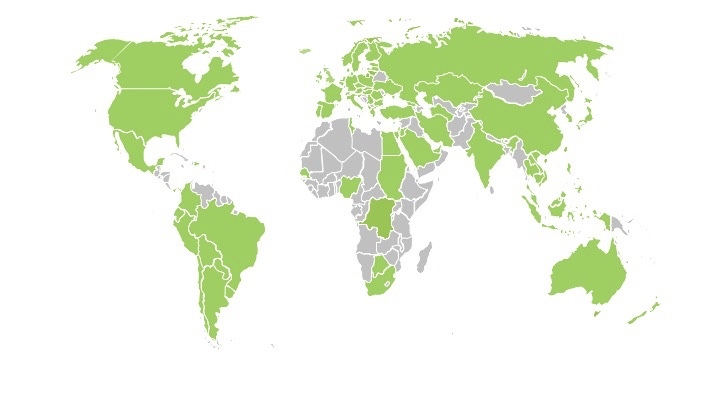 Dalux have more than 100 million sqm BIM in our system, which is 10 times as much as what is built annually in Denmark. 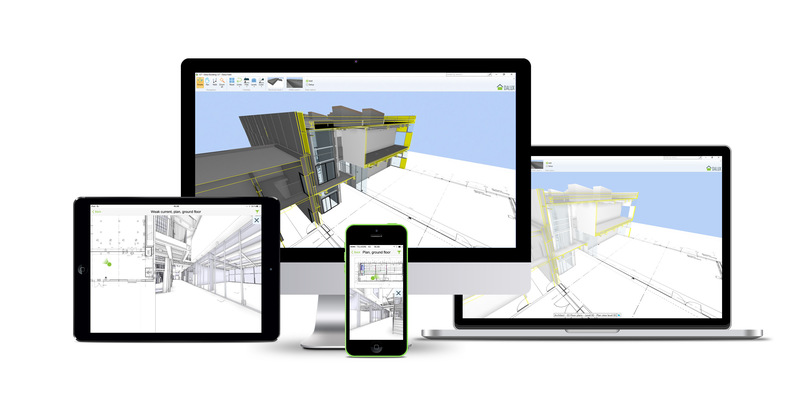 The world’s fastest BIM Viewer is free! 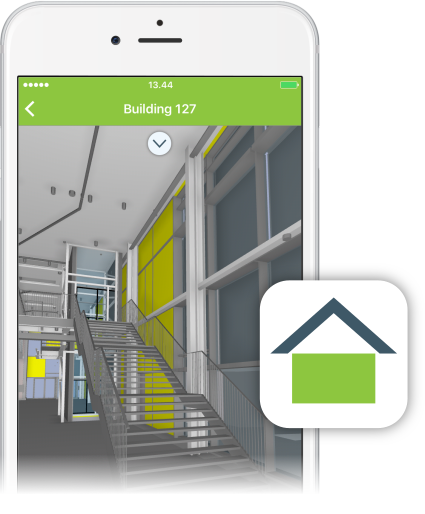 We believe that BIM is for everyone and should work the way you do: On the go, on site, anytime and anywhere. See below how you combine 2D drawings with the 3D model.